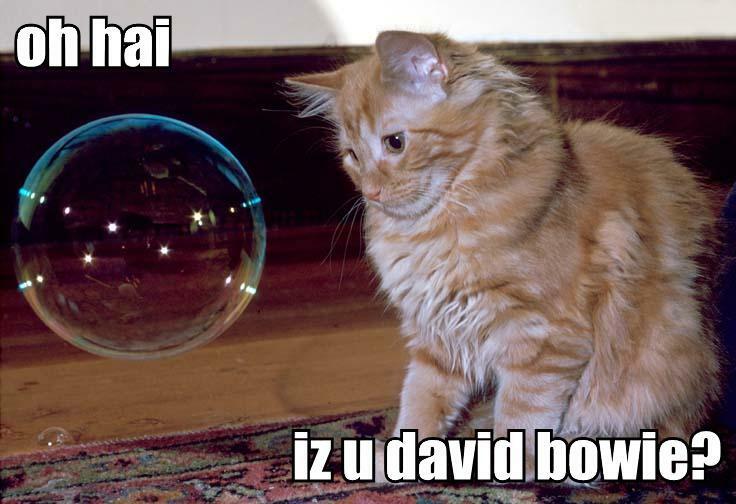 You are currently browsing the CrackedActor.com – a David Bowie fan site weblog archives for December, 2008. The biography of Scott Walker, 30 Century Man, is now playing in New York, San Francisco, and Los Angeles. After release last year in the U.K. it has finally reached Stateside! The documentary features David Bowie and Brian Eno, among other musicians. See the official website for dates and venues.